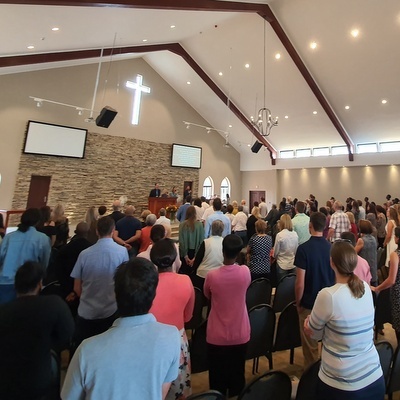 Antioch is an evangelical, expository, baptistic church seeking to be a "pillar of truth" (1 Timothy 3:15) in the northern suburbs of Johannesburg and beyond, with a passion also for planting churches and training pastors. Antioch is the host church for Shepherds' Seminary, an initiative of likeminded TMS churches in the region (www.shepherdsafrica.co.za). Antioch is also a member of Sola5, an association of God-centered evangelicals in southern Africa (www.sola5.org).